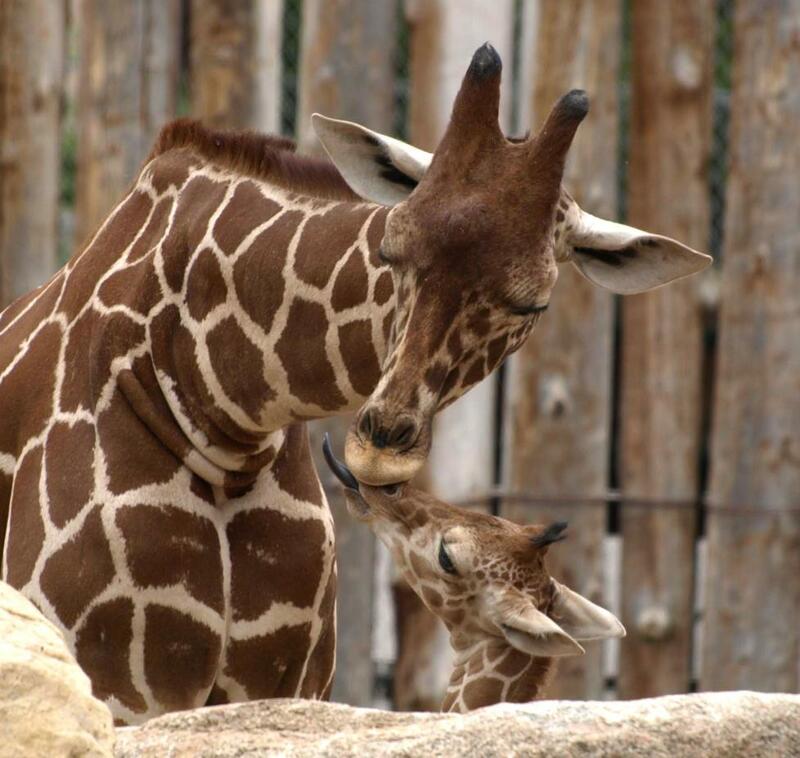 Albuquerque has long been attracting artists of all disciplines. Even Levi Strauss - yes, of Levi’s jeans! - was attracted to the fine embroidery work done by Tewa Weavers right here in downtown Albuquerque. 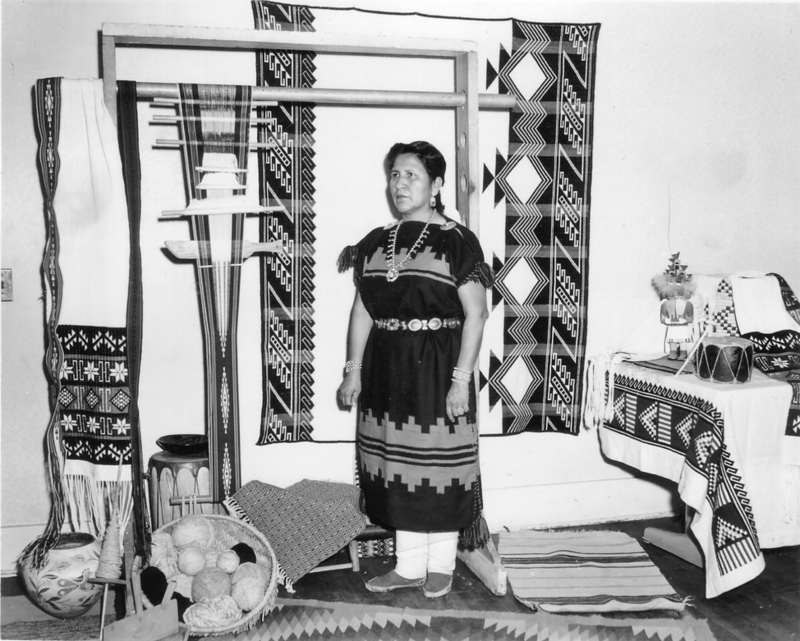 Initially, the Tewa Weavers shop was located on Isleta Pueblo where it was founded in 1938 before it moved downtown to 904 4th Street SW in 1943. The shop specialized in hand-dyed wool products. Mantas, ties, aprons and shirts for both native people and the general public were just a few of its specialties. As the shop grew, the Isleta Pueblo employees added more merchandise like blankets, beaded moccasins, and dolls, and eventually, they started embroidery so impressive that even Levi Strauss became a client! The Tewa Weavers shop is just one site highlighted in the creative placemaking project, A Living Archive of Urban Indians. With A Living Archive of Urban Indians, UNM’s Indigenous Design and Planning Institute (iD+Pi) and the Downtown Albuquerque Arts & Cultural District (the District) is showcasing the rich history of Urban Indians – Native Americans in the United States who live in urban areas. Archival data is being used to develop multimedia living history experiences featuring actors and projections for 5 significant historic sites (more on the sites below). You may be wondering, what was the need for this project? 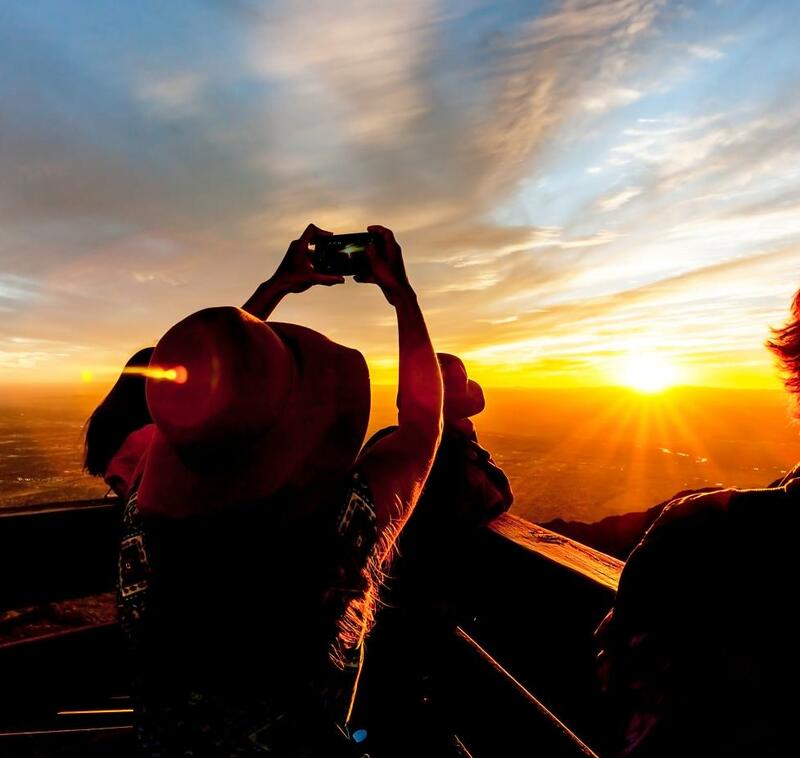 Well, Albuquerque has long-served as a homebase for generations of native people who have accessed centralized governmental, social services, and businesses specific to them. But public rhetoric routinely focuses on the “Indian problem” – including chronic conditions such as homelessness, alcohol and substance abuse, poverty, and illiteracy – rather than recognizing the contributions of Indigenous populations to the urban community’s culture and economy. This project sets out to counter this stereotype, while also recognizing the contributions of Indigenous populations to the urban community’s culture and economy. A Living Archive of Urban Indians utilizes mapping, public art, and urban exploration to present the historic legacy of downtown architectural landmarks for and about Urban Indians in Albuquerque. 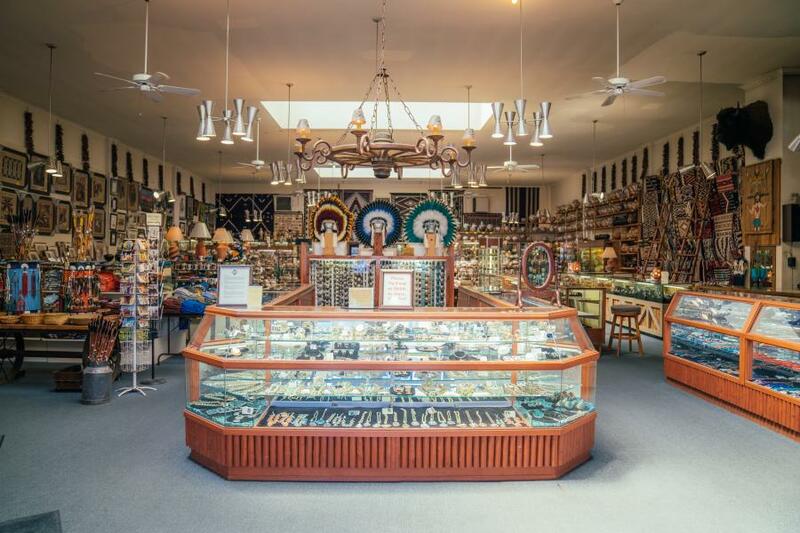 For example, visitors and locals alike walk by Maisel’s Indian Trading Post on Central Avenue every day, but did you know it&apos;s almost a century old? Maisel&apos;s was established in 1924 as a manufacturing firm specializing in "tourist jewelry." The company employed Native Americans in the workshop with non-native supervisors. The post employed over 300 Native American craftspeople on site. Maisel’s closed in 1977 but was reopened in 1980 by the Maisels&apos; grandson Skip Maisel. 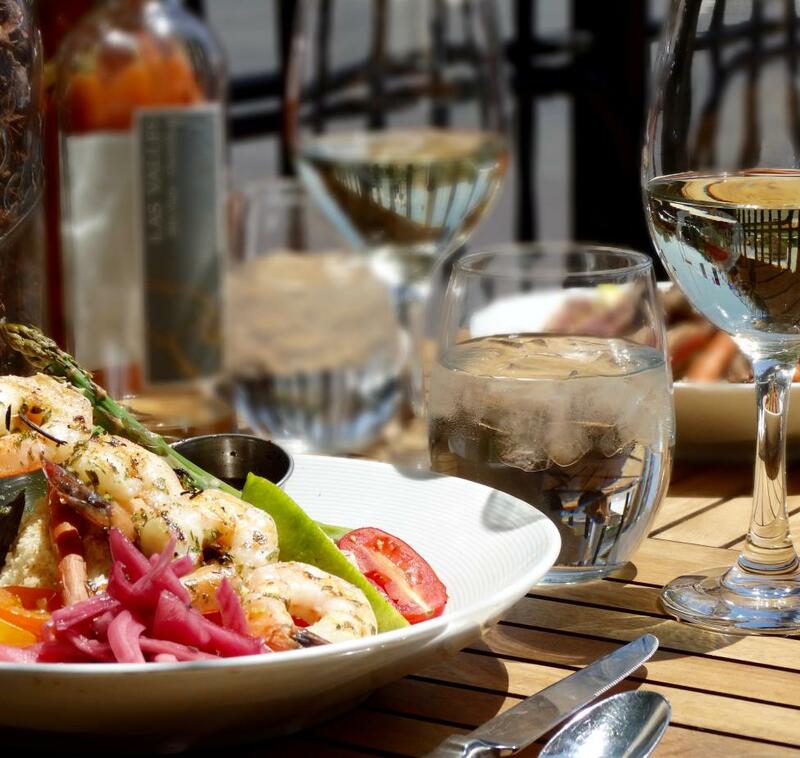 Maisels’ is now a Downtown Albuquerque staple. 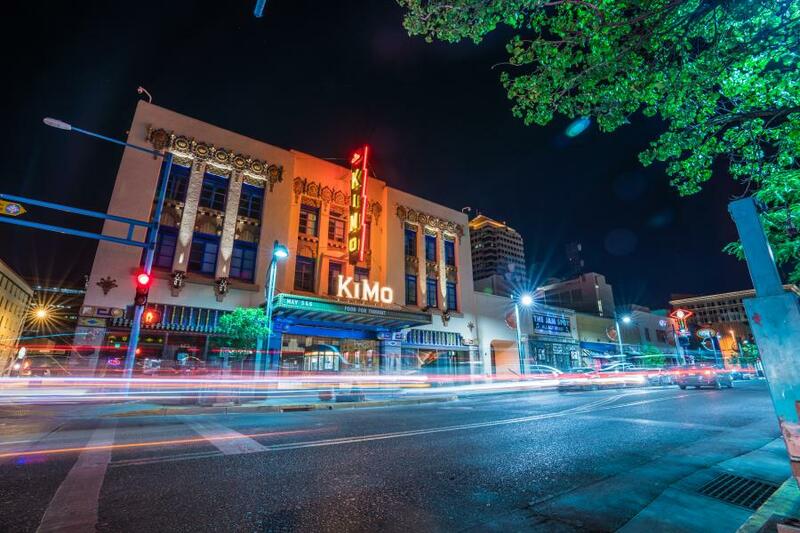 Albuquerque is lucky to have the beautiful Pueblo Deco architecture of the Kimo Theater right in downtown Albuquerque. The Kimo Theater was established in 1927. Together, owner Oreste Bachechi and architect Carl Boller sought inspiration for the design from Acoma, Isleta, and the Navajo Nation (all Native American Tribes and Pueblos in New Mexico). 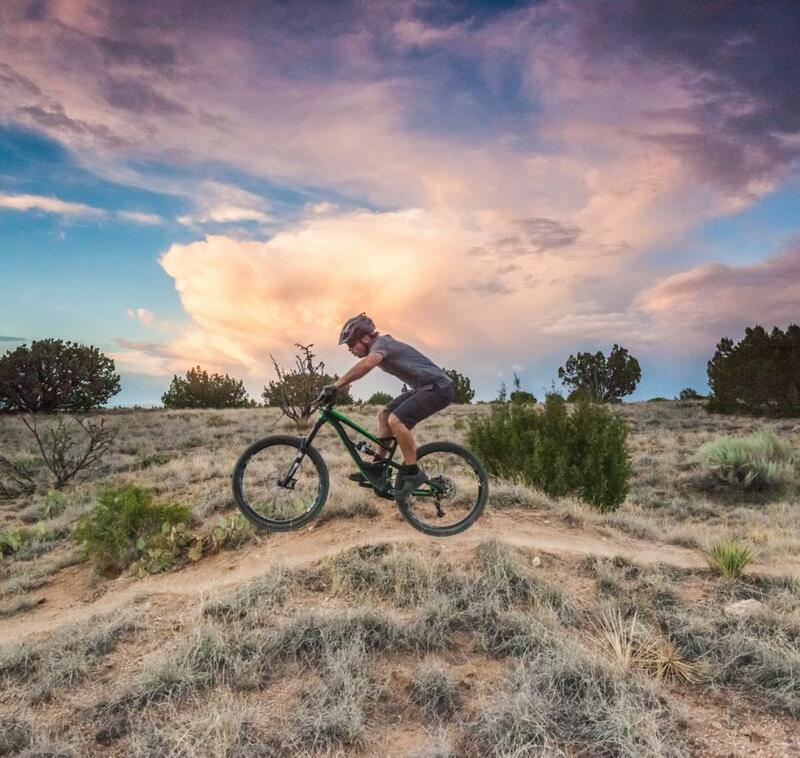 On the opening night, Isleta Pueblo Governor Pablo Abeita suggested the name &apos;kimo.&apos; It was a combination of two Tiwa words (a traditional Pueblo language) which meant "mountain lion" but to be interpreted as "king of its kind." Later, Pablo Abeita was given the honorary title of "Grand Old Man" by the City of Albuquerque. Another site that’s highlighted is the Alvarado Train Station. 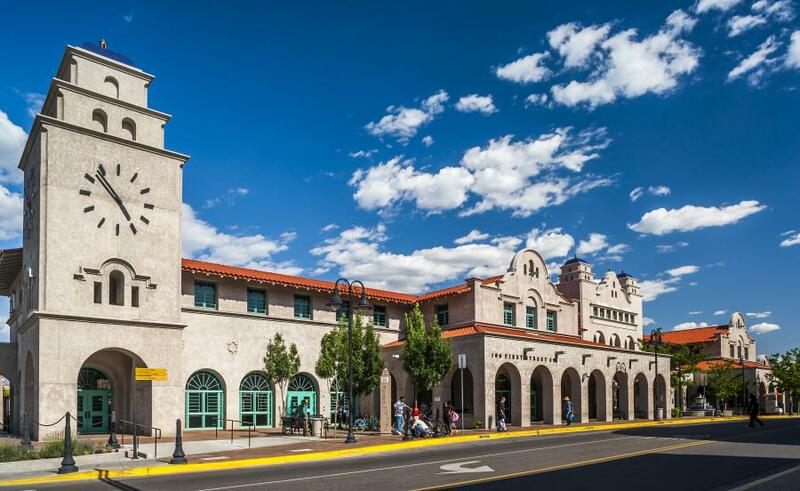 Built in 1902, the Alvarado Train Station & Hotel originally had 89 guest rooms, a restaurant, and a gift shop but quickly expanded to 169 guest rooms, added a bar, newsstands, and a laundry room. 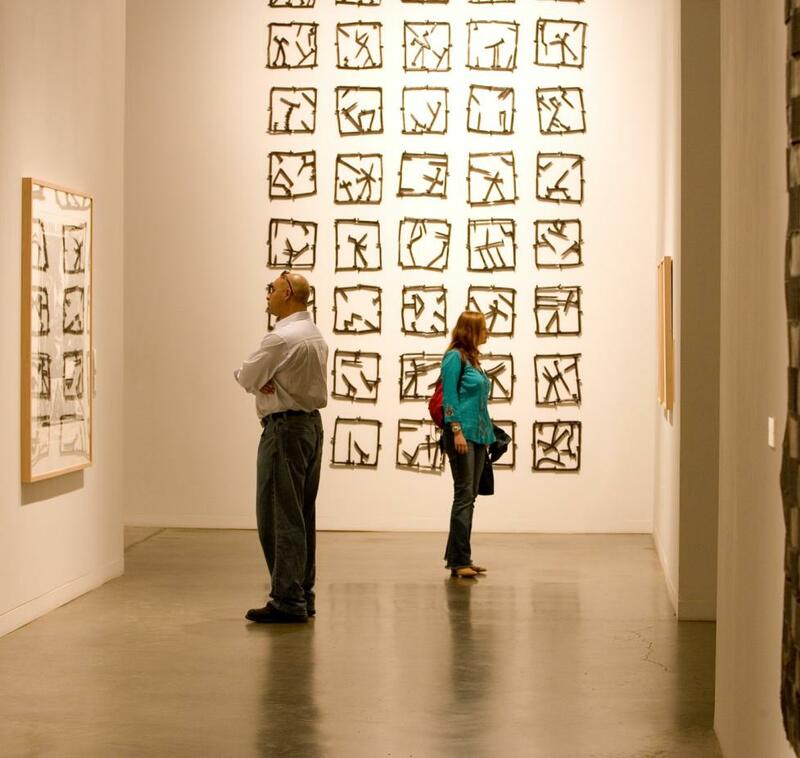 A museum was established to showcase artists&apos; work and demonstrations. During this time, Native American vendors lined the portal of the building every day. Following World War II, cars and airplanes became much more popular than train travel and with that led to the decline of the railroad. The last site actually consists of 18 buildings and was originally established from 1915-1925: The Railyards. The railyards were built as maintenance and repair stop for locomotives. 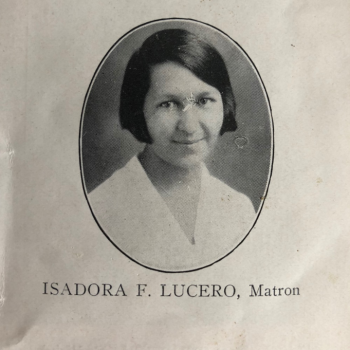 The land was originally attributed to the Laguna Pueblo, and to settle land trespass claims, the Atchison, Topeka, and Santa Fe Railway employed many Laguna Pueblo men for life and also gave their families free ridership. 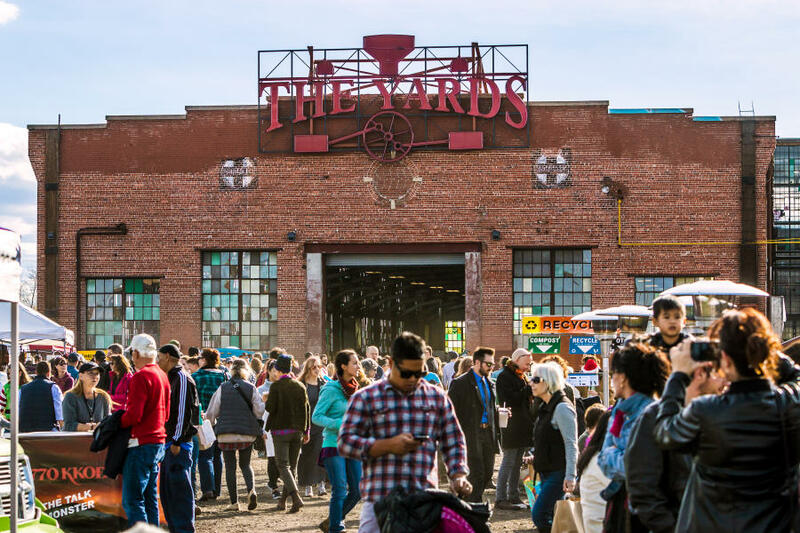 Now more than 100 years later, the Railyards Market continues to use the space for local growers, vendors, and artists. iD+Pi and District staff will develop and implement schedules for these performances, culminating in a series of public performances at the sites this spring. Stay tuned for more information about the performances! The project is generously sponsored by the PNM Resources Foundation, and additional partners include: Native Realities, Tricklock Theater, the Native American Community Academy, the Native American Voters Alliance, and 88 Block Walks. To learn more, check out the Albuquerque Arts & Cultural District at downtownacd.org and @downtownacd on Instagram and the UNM Indigenous Design Planning Institute at idpi.unm.edu and @idpiunm on Instagram. Erin De Rosa is the Program Director for the Downtown Albuquerque Arts & Cultural District. Erin has worked in the arts and nonprofit communities for over ten years managing collaborative programs that strengthen communities, generate and promote local creativity, and spawn innovative arts projects, including the Greater Philadelphia Cultural Alliance and the City of Philadelphia Mural Arts Program. Theodore (Ted) Jojola, PhD, is a Distinguished Professor and Regents’ Professor in the Community & Regional Planning Program, School of Architecture + Planning, University of New Mexico (UNM). He holds a PhD in Political Science from University of Hawaii at Manoa. He has a Masters in City Planning from the Massachusetts Institute of Technology, and a BFA in Architecture from the UNM. He is an enrolled tribal member of the Pueblo of Isleta. Michaela Shirley is originally from Kin Dah Lichii (Red House), Arizona. She has a Bachelor's in Urban Planning from Arizona State University, and a Master's in Community and Regional Planning from University of New Mexico. Michaela has research interests in education and its role in the community development of Indigenous communities.